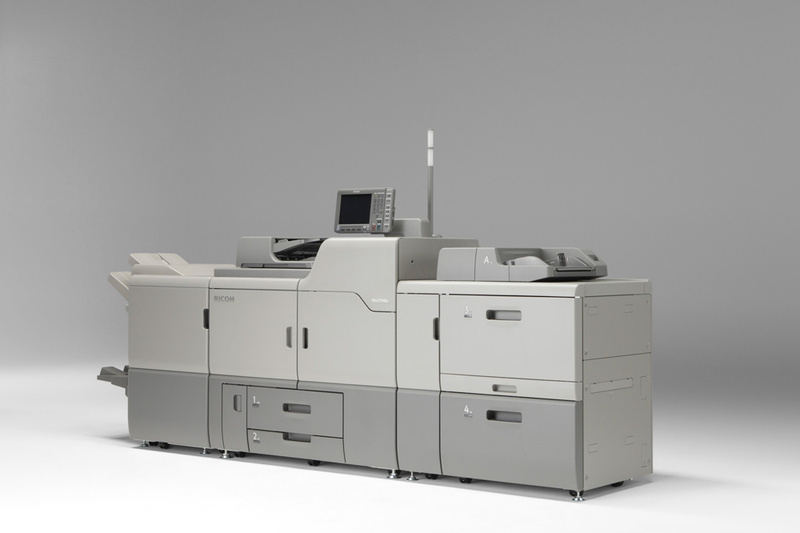 Grafilur has added a new machine to its Digital Printing department, which works alongside the existing HP Indigo and completes its service in this printing segment. 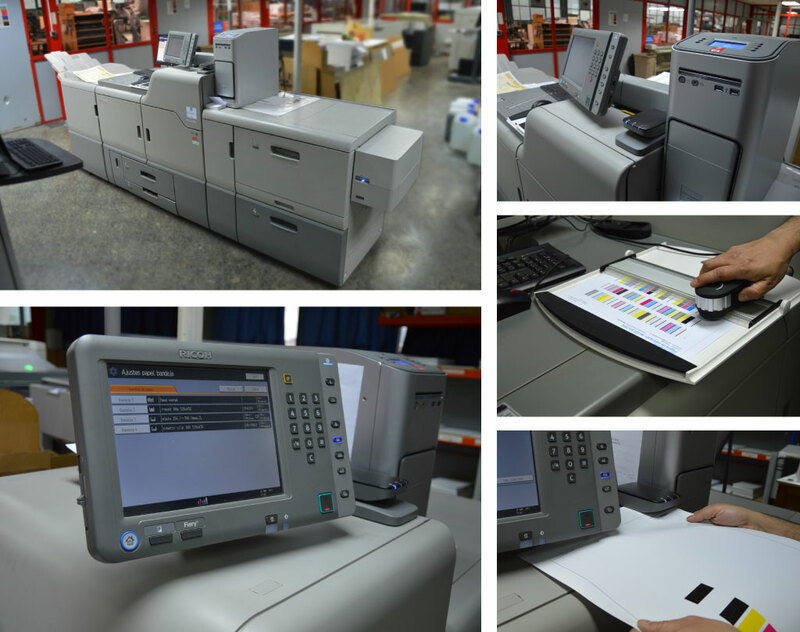 It has functional software for customising printouts, thus increasing the power of variable data printing. Varnish printing to make printouts stand out. Option of printing with fluorescent ink. Printing with white ink, to print on transparent media, coloured or metallic paper… the creative possibilities are endless. This device enables printing in full colour (four-colour) + a fifth colour (white, varnish or fluorescent) with excellent results in the same pass, reducing costs, production times and subsequent finishing processes. 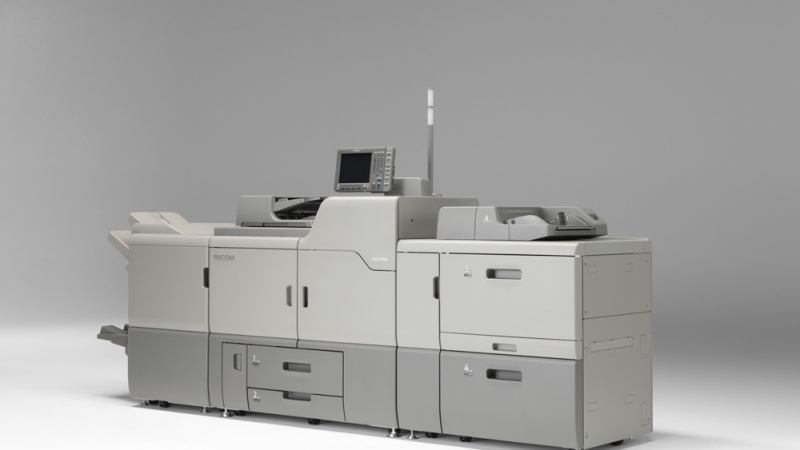 With the addition of this machine, Grafilur improves its ability to respond to any need that our customers may have in the field of printing, thereby strengthening our range of digital printing, offset printing and bookbinding services.